You are here: Home / homeschooling / charlotte mason / Need Help Deciding if Charlotte Mason is Right for Your Family? 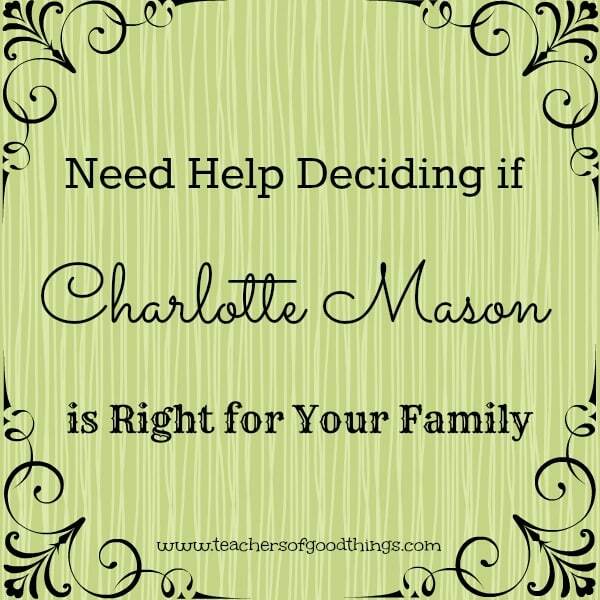 Need Help Deciding if Charlotte Mason is Right for Your Family? 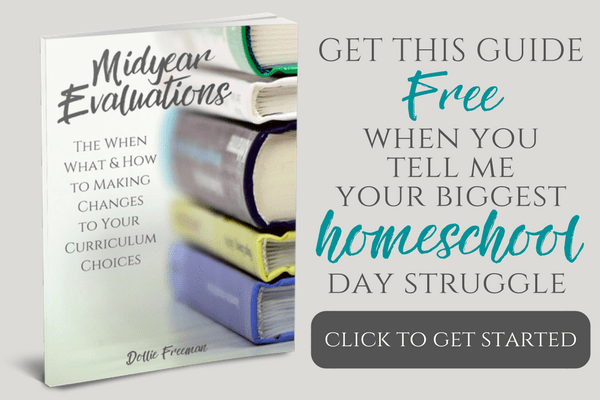 This post is to introduce you to my contributing post on The Homeschool Village, where I wrote 7 Ways Charlotte Mason Education Can Be Right For Your Homeschool. In this post, I list the things about her method that may be of an interest to you. In addition to my post, you will find several monthly contributors who share their heart on everything homeschooling. 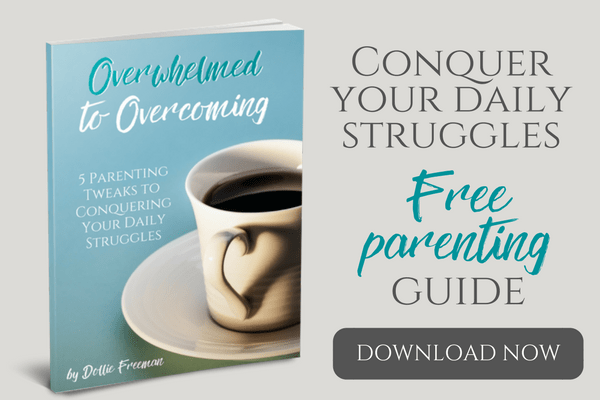 A great resource for every homeschooling mom. Be sure to also check out the Ultimate Homeschool Link every Thursday (of course, after you have enjoyed the Toddlers & Preschooler link up).